A mini wooden cricket bat with either a laser engraving or print decoration. 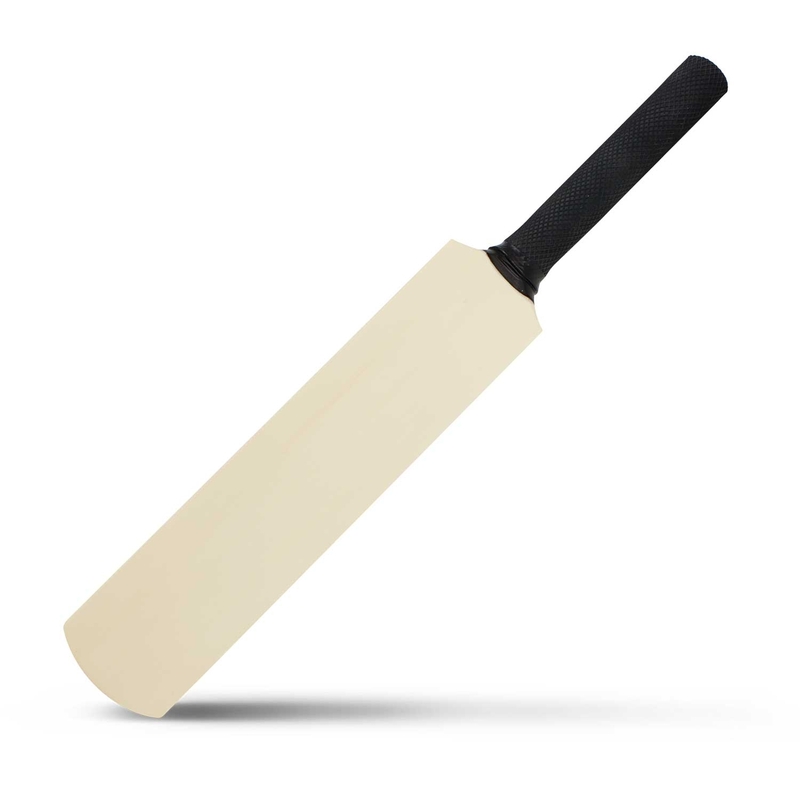 A mini wooden cricket bat that's great for youngsters, as an award or even collecting players signatures. These can be laser engraved with individual names or signatures. Hit your promotion for a 6 today. Decoration Area Pad Print : Please ask us! Laser Engraving : Please ask us!